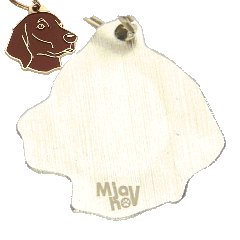 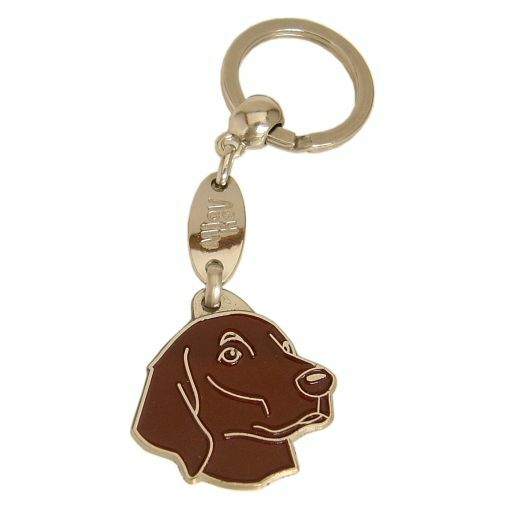 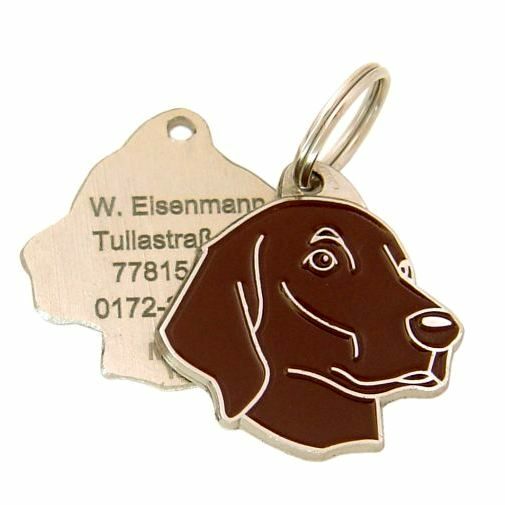 Pet tag brings your pet home! 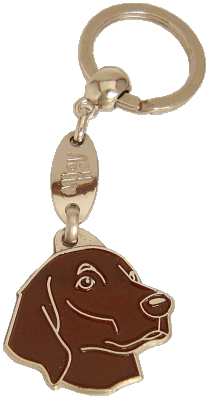 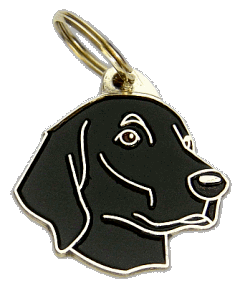 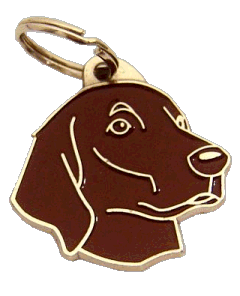 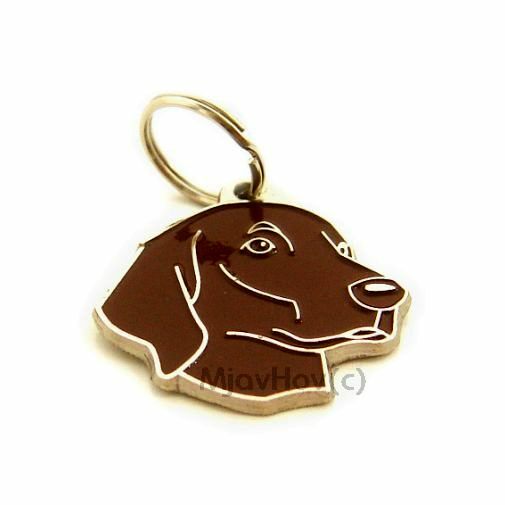 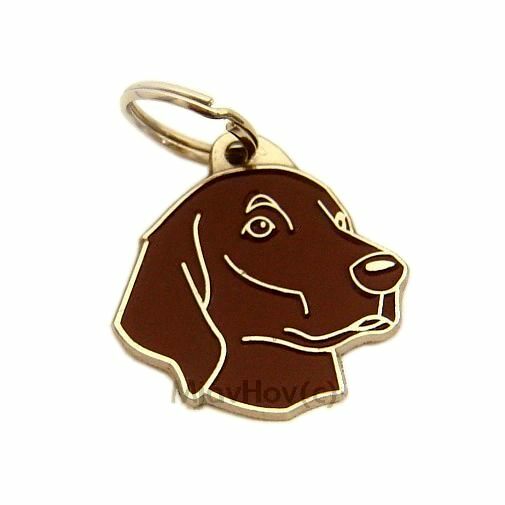 Metal, chrome plated pet tag. 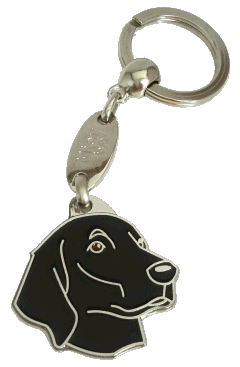 Personalized laser engraving on the back side included.